Many new parents check their sleeping babies often during their first few months at home. Shannon Spears checks her 3-week-old infant daughter, Sadie, several times a night. "I can't help it," she says. "I don't know that I'll get a good night's sleep for months to come. My husband checks on her, or I do, and it's just going to be that way until she's good and strong." Perhaps the gravest fear new moms and dads share is about the mysterious Sudden Infant Death Syndrome. The unexplained, sudden death of an infant under age 1 is the culprit behind more than a thousand infant deaths a year in the United States. SIDS risk peaks for infants at around 2 to 3 months of age and drops significantly by the time he turns 6 months old. In Tennessee, many of the deaths which used to be classified as SIDS are determined to be caused by an unsafe sleep environment. 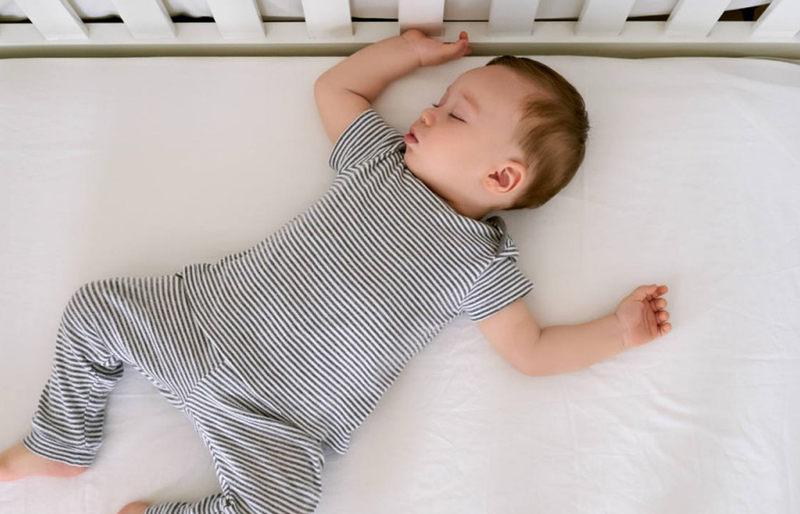 "Sleep-related deaths are deaths caused by something in the sleep environment such as not placing a baby to sleep on his back or putting a blanket, stuffed animal or other object in the crib," says Rachel Heitmann, program director at the Tennessee Department of Health. Yet there's no way of predicting which newborns will die from SIDS and which ones won't. This is why it's important for parents to follow updated guidelines and current research related to SIDS. Since the American Academy of Pediatrics (AAP) launched its "back-to-sleep" public health campaign in the 1990s, the SIDS rate has dropped by more than 50 percent. Know what you can do to keep your little love safe — and give yourself peace of mind for these wonderful early baby days. To reduce the chance of SIDS, the AAP recommends that your infant shares your room (but not your bed), ideally for a year, but at least for six months. Place a bassinet next to your bed so you can be there to feed the baby in the night, then place him back on his back after feeding. It may be best to get out of bed to feed your infant, so you don't risk falling asleep together in bed. • Follow the ABCs of safe sleep: Alone, on the Back, in a Crib. • Back to sleep: Putting your infant to sleep on his back cuts the risk of SIDS by more than 50 percent. • Co-room, don't co-sleep: Having your infant in your room and NOT your bed cuts the risk of SIDS by 80 percent. • Clear Baby's sleep area: Keep Baby's air ways clear by eliminating everything from his basinette or crib. • Use only a tight-fitting sheet for Baby's mattress. • Keep Baby in a onesie if it's warm. In cold weather, have him wear a wearable blanket or sleep sack; avoid letting your baby get too warm while sleeping. • Give Baby a pacifier with nothing attached: Pacifiers during sleep reduce the risk of SIDS. 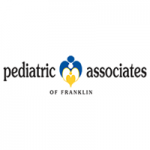 For more information on Safe Sleep, go to: Tennessee Department of Health For further reading: The American Academy of Pediatrics 2016 Updated Recommendations for a Safe Infant Sleeping Environment.